Metro stands ready to meet your project delivery needs. Our staff has the experience and expertise to design, install, document and maintain integrated communications network systems of any size and complexity. Collaboration is the key to a successful project. From specifying the cabling and components, laying out pathways and cabling runs to designing the IT closet,, Metro’s BICSI RCDD design personnel will work in conjunction with the architect/engineer and construction manager to design a technology system in your best interest. With Metro as your representative, you’ll receive the attention you deserve and the project will reflect the best value – from concept to installation and deployment. This is a Metro core competency. 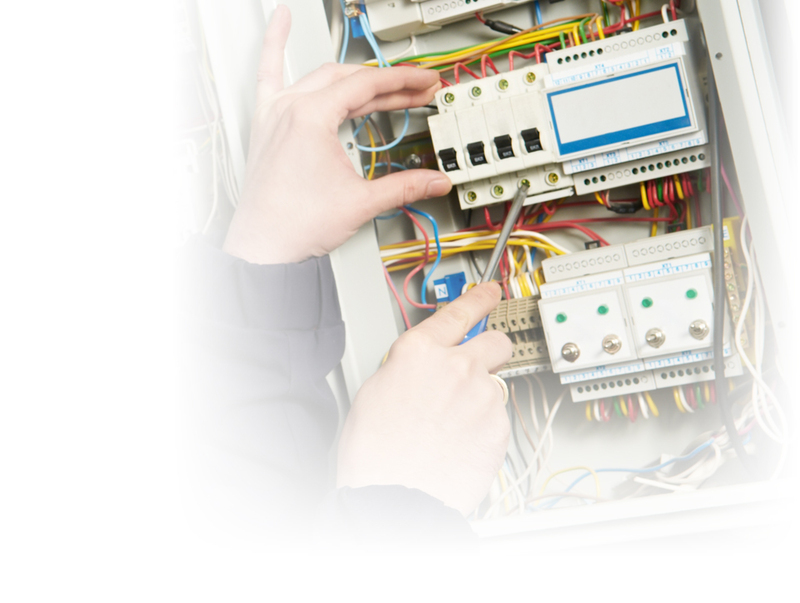 Our highly trained and experienced staff will ensure your project is installed as designed and specified and to applicable industry-standards, including the installation methodologies defined by BICSI. Our culture is one of responding to aggressive construction and project delivery schedules. And we have earned a well-deserved reputation of being on-time and within budget. Change is inevitable in business as organizations grow, expand, and adapt to new market demands. Whether the changes involve moving staff or equipment, adding staff or device locations, reconfigurations, or bandwidth increases, Metro can help with all your needs for moves, adds, and changes (MAC), with special attention to maintaining the integrity and functionality of your facility’s design. Metro provides friendly, professional, and courteous service to ensure the best support with the least amount of disruption. We provide the services you need, when you need them. 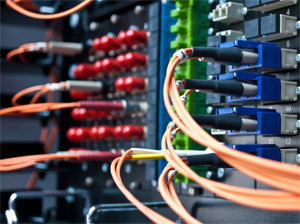 As traffic over networks expands and expectations of reliability increase, testing of installed cables is more important than ever before to assure customers that the installation was completed properly and the cabling will support Local Area Networks into the future.